The much awaited teaser of Mohanlal's Pulimurugan is expected to release on Vishu (the Kerala New Year) i.e. on 14 April 2016. Pulimurugan is touted as one of the most expensive Malayalam films to be ever made. Produced by Tomichan Mulakupadam and directed by Vyshak, the film's budget is reportedly a whopping Rs 18 crore. The film stars Bengali-Telugu actress Kamalini Mukherjee and Kollywood actress Namitha as the female leads. Veteran Telugu actor Jagapati Babu plays the antagonist in the film. The first look of the film was released on 6 August 2015 and managed to garner fantastic response on social media platforms. The makers roped in renowned action director Peter Hein to direct the stunts. 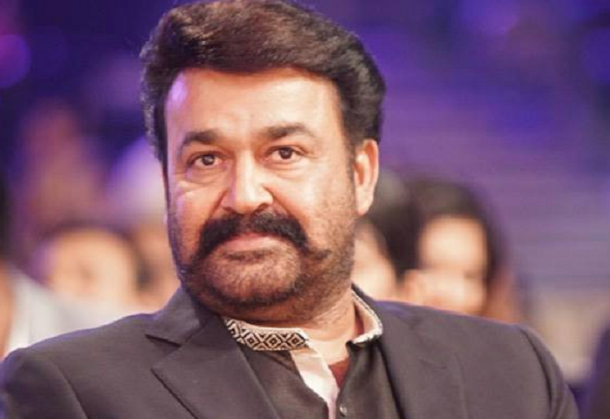 Mohanlal had lost at least six kgs to portray the character of a hunter in the film. The superstar performed all his stunts himself, including few high-voltage fight sequences with a real tiger. Most of the scenes were shot in Vietnam, a first for Malayalam cinema. The film will be released in China and Vietnam as well. Reportedly, Pulimurugan will be releasing in 2,000 plus screens worldwide, which will be a new record for a Malayalam film. The film is all set to clash with Mammootty starrer Kasaba Police on Eid 2016.